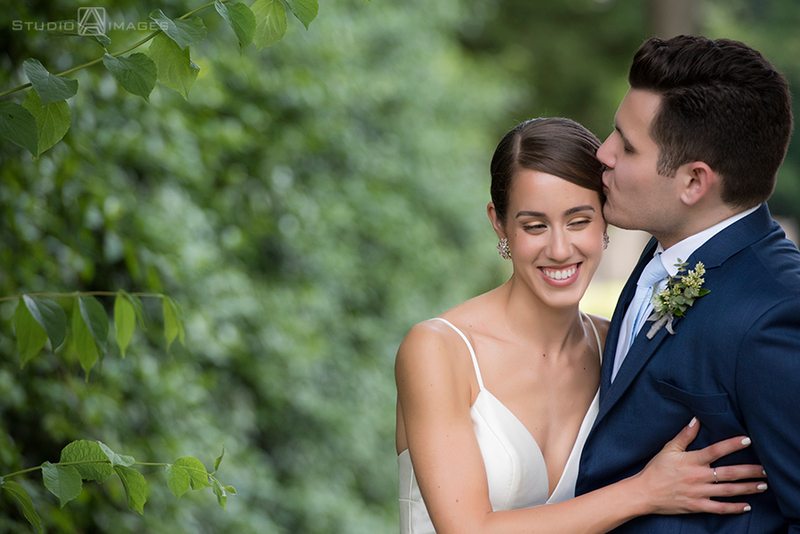 Bridget + Alex had a perfect June day for their wedding at the Women’s Club of Glen Ridge. Their planner, Emily, put together an awesome team of female vendors. Cari officiated the ceremony and she was as wonderful and warm as the last time we worked together. Amber of Stylus DJ Entertainment worked her magic when we snuck a quick dance set in between courses. And I can’t forget a big shout out to Christa of A Petal to Peddle for their gorgeous florals. It was a fun and relaxed afternoon – exactly as Bridget and Alex wanted their wedding day to go.